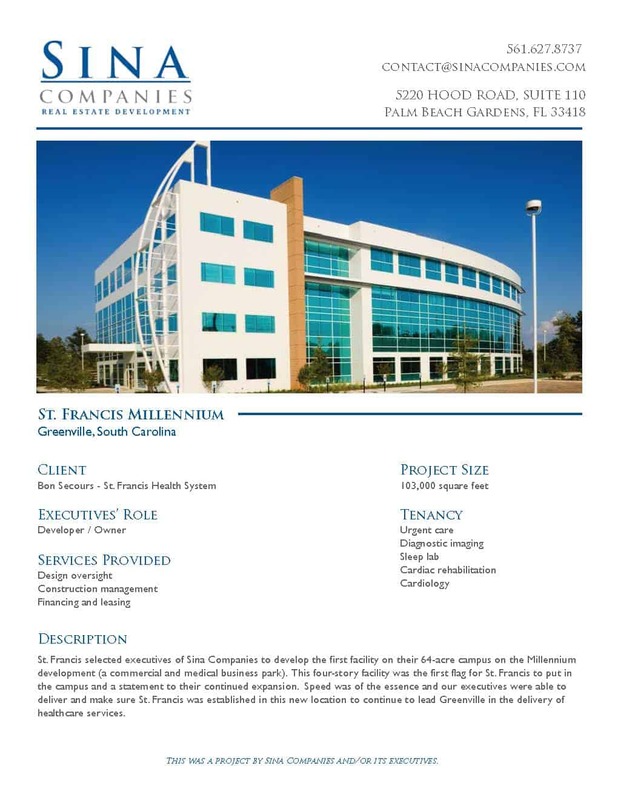 St. Francis selected executives at Sina Companies to develop the first facility on their 64-acre campus on the Millennium development (a commercial and medical business park). This four-story facility was the first flag for St. Francis to put on the campus and a statement to their continued expansion. 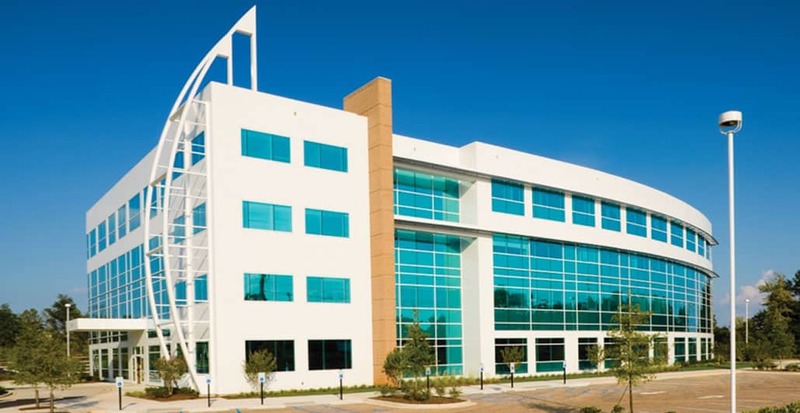 Speed was of the essence and our executives were able to deliver and make sure St. Francis was established in this new location to continue to lead Greenville in the delivery of healthcare services.